This is a wonderful time of the year. As the new year begins, many practitioners and experts start sharing their ideas and predictions for the upcoming months, creating buzz around the industry’s greatest challenges and newest practices. 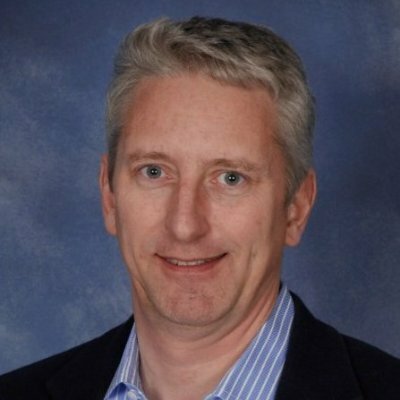 2016 is going to be a big year for change in performance management practices. According to ADP’s Linda Mougalian, the top two talent trends to look out for are: 1.“A rethinking of the annual performance review.” 2.“Improving corporate culture and employee engagement.” At the root of these trends is the employee and more specifically the relationship that employee has with the company. We’ve known for a while now that annual performance reviews are not a sustainable or effective way to manage employee performance and that directly impacts company culture and employee engagement. 1. Communication is nothing without the right delivery. You also can’t expect communication to mean anything if it isn’t frequent and followed up on; and trust me, employees want meaningful, regular feedback (AKA real-time feedback). In fact, 85% of Millennials (you know, the largest growing generation in the workforce) would be more confident in their current role if their manager had more frequent performance conversations with them. The cost can be exponential. Large companies spend roughly $9.3 million because of communication failures that are riddled throughout their company. That’s $26,000 per employee that could so easily be avoided. 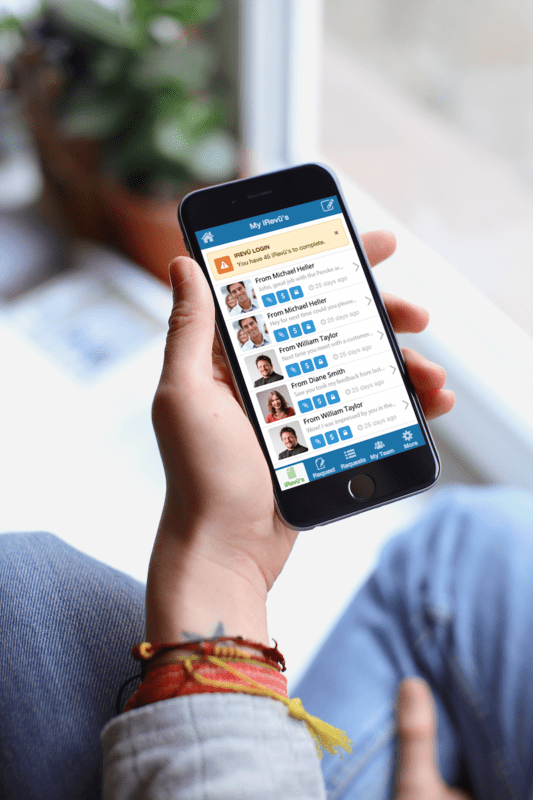 Start providing employees with real-time feedback. This means frequent communication (depending on company structure, once a week or biweekly) that is a combination of constructive, strengths-focused and goal-oriented conversations. Encourage feedback from employees (AKA listen). Managers must practice listening, paying attention to nonverbal cues, tone and body language so they can have a genuine connection with the employee that leads to a stronger bond and, hopefully, a better idea of where performance problems truly lie. Be genuinely interested in your employees. Today’s employees want transparency and resist inauthentic gestures. Mix up communication by inferring their personal life, interests, or casually discussing career goals. Building this trust goes a long way. Reach out on social media when recognizing employee performance, rewards or even simple things like someone’s birthday. Make recognition a team effort. Gather the troops every Friday and have each person share something a co-worker did that they feel was outstanding. Incorporate appreciation and recognition every day. Even small successes are worth recognizing. Work to be more appreciative daily by being more aware of employees’ contributions and setting reminders for yourself. 3. Development helps employees see where they are headed. As humans, we like control. That’s no less true when we walk into the workplace. Employees want to know what the future holds, where they are headed and how to get there. The Deloitte Global Human Capital Trends of 2015 found that the companies with high-performing learning environments ranked the highest in employee engagement. For managers to create this kind of environment, more conversations about career goals need to be had, whether that person’s future places them with their current company or not. Being able to visualize where they are headed will provide employees with a sense of purpose, goals to work towards and, consequently, they will be more engaged in their work. How do managers create this environment of learning? You guessed it, communication. Kick off this management practice with the tips in #1. Additionally, working to craft, promote and improve employee learning programs is wise for a company of any size to explore. Today’s performance management practices are going through big changes, but evolving with those changes doesn’t have to be difficult. Using the right tools, keeping themselves accountable and seeking to fulfill professional relationships with employees will provide managers with the organizational outcomes the company desires. 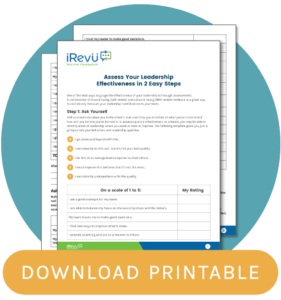 For the price of a movie ticket per employee, iRevü’s employee performance software can get you one step closer to an engaged and enlightened workforce. Sign up for a free demo today!